The Foreign Office is to highlight the cases of persecuted Christians during Lent, the Foreign Secretary Jeremy Hunt announced on Ash Wednesday. In a message on Twitter Mr Hunt expressed his solidarity with Christians around the world and particularly those facing daily persecution. Earlier this year Mr Hunt ordered an independent global review into the persecution of Christians led by the Bishop of Truro, Philip Mountstephen. The review will make recommendations on the practical steps the government can take to support persecuted Christians. 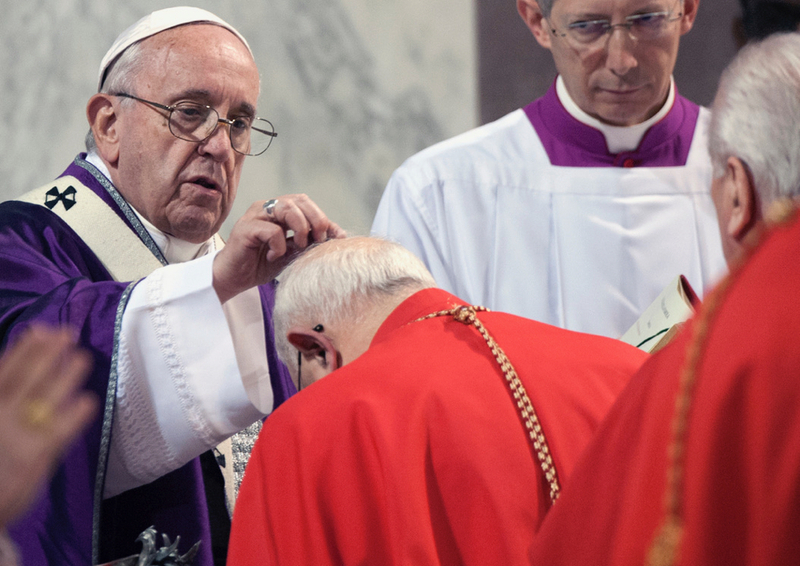 Bishops across England and Wales urged Catholics to embrace Lent as a season of transformation. The Bishop of Shrewsbury, Mark Davies, said Lent brings “an urgent call to renew our struggle for holiness”. The Bishop of Salford, John Arnold, called on Christians to celebrate an eco-friendly Lent by reducing their car journeys and use of fossil fuels and by taking up habits like shopping locally and recycling.